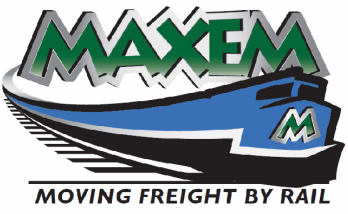 At Maxem Consulting we strive to assist you all your logistical needs. We want to become a comprehensive source to aid you in becoming as efficient as possible and in doing so realize real cost savings. 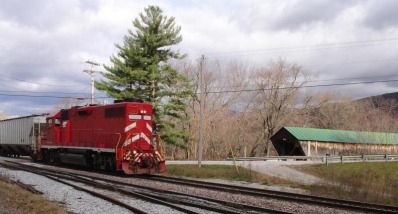 Our focus is to provide you, the rail shipper, with all the tools necessary to effectively manage your fleet. We are able to assist in a wide range of services; including but not limited to: track and trace, demurrage, leasing, software, freight rates, fuel surcharges, logistics, distribution, supply chain management, fleet management, contract negotiation, operations analysis and business optimization modeling and equalization. This is best done by a total fleet management approach. Dealing with the all of the parties involved in shipping via rail is at the very least very time consuming and at the worst frustrating and confusing. Often you end up having to “fight fires” rather than being able to be proactive. At Maxem we have over 20 years of experience in logistics. We have worked closely with the rail roads and end user alike. By utilizing this powerful knowledge base you can move your fleet from one in which you are just trying to get by to one that truly benefits you and the company.